Common is more than just a rapper, an actor and one fine man—he's also a conscious brother who we're thrilled to have back at the ESSENCE Festival June 30-July 3 in New Orleans! 1. 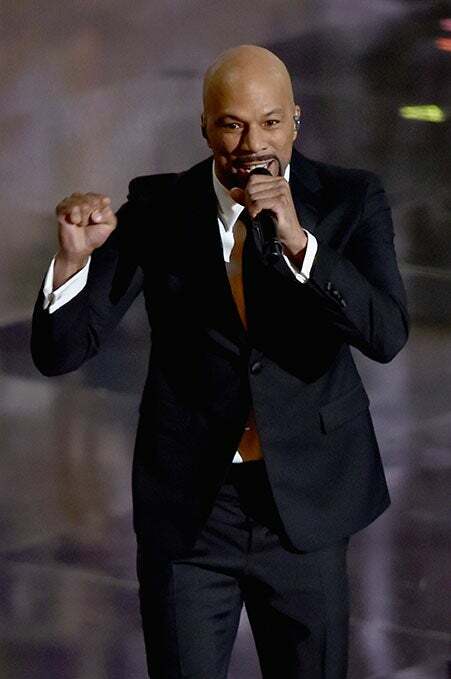 Common elevated the spirits of Hollywood's A-listers when he and John Legend performed "Glory" at the 2015 Oscars before going on to win for Best Original Song. 2. 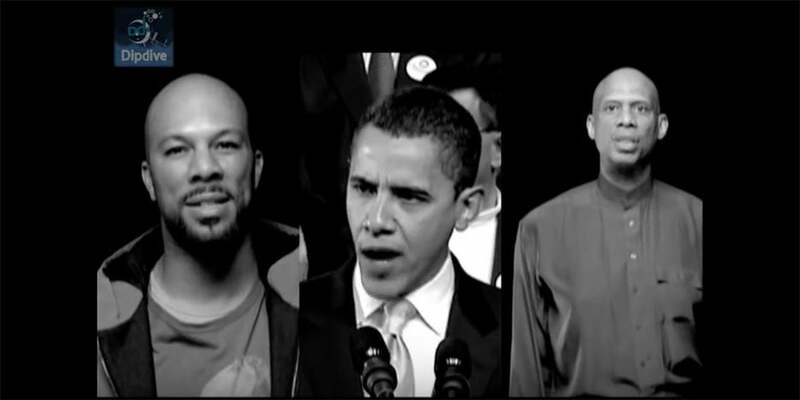 Common appeared in 2008's "Yes We Can" video for President Obama's campaign, and—you know what?—yes we did! 3. The Chicago native established the Common Ground Foundation to expose underserved inner-city youth to new opportunities through the creative arts. 4. 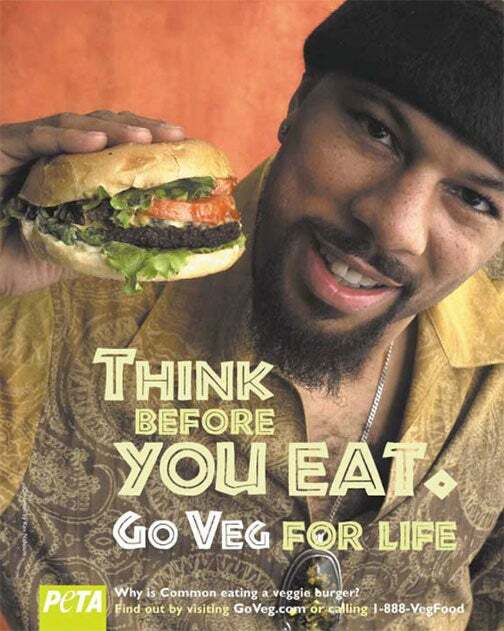 Having appeared in the PETA campaign "Think Before You Eat," Common now follows a pescatarian diet (no meat except seafood). 5. 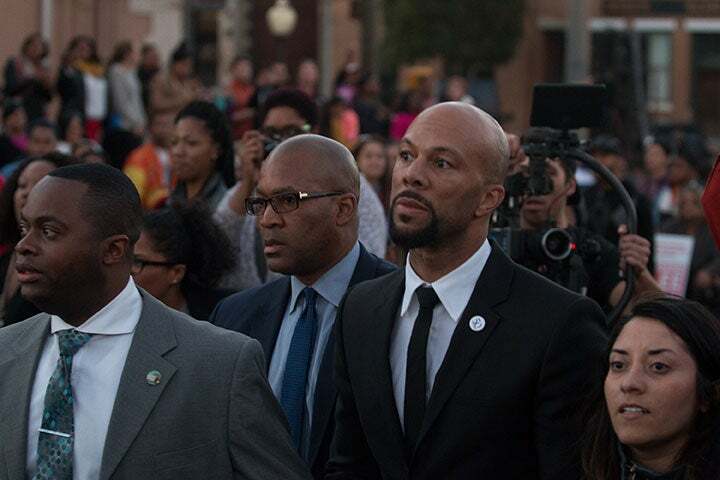 Giving us all an important lessson in the fight for voting rights, Common played Civil Rights leader James Bevel in 2015's Selma. 6. 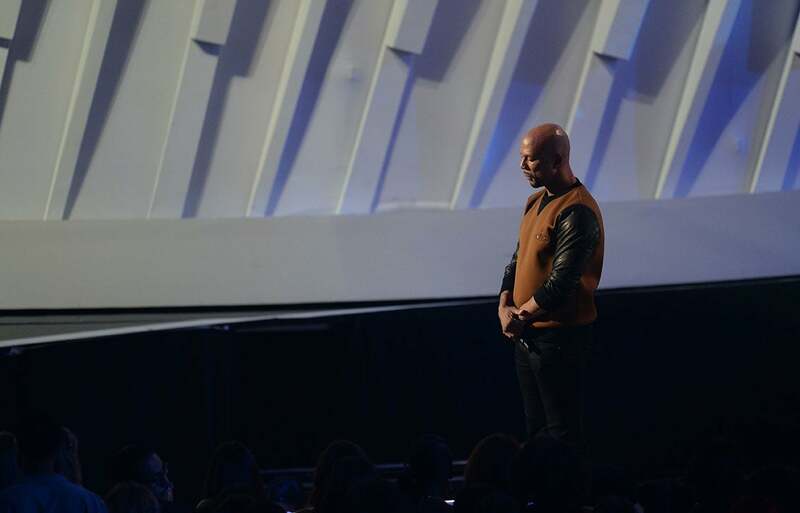 Songs like "The People," a Grammy-nominated single from Common's 2007 album Finding Forever, remind us about the everyday struggle. 7. 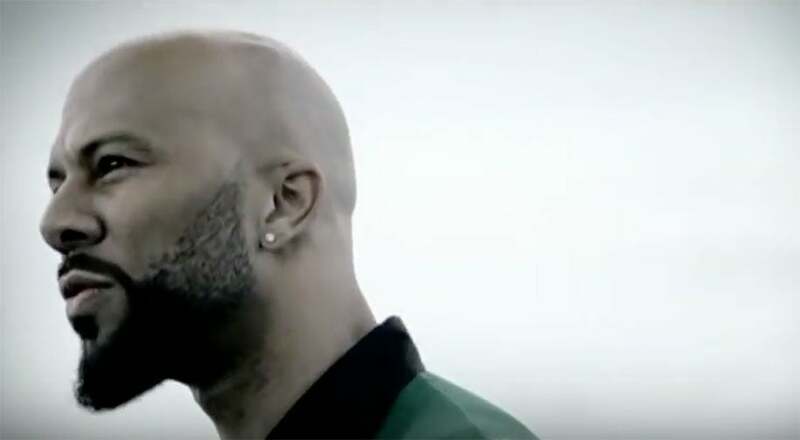 On 2005's "The Corner," Common told why it's hard out there in the hood, rapping about "street lights and deep nights, cats trying to eat right." 8. Playing the recently freed slave Elam Ferguson on the AMC series Hell on Wheels, Common took us back to our roots—and reminded us of what we've overcome. 9. In 2007, the rapper took a stand against homophobic lyrics in hip-hop, vowing he would no longer use any gay slurs in his music. 10. 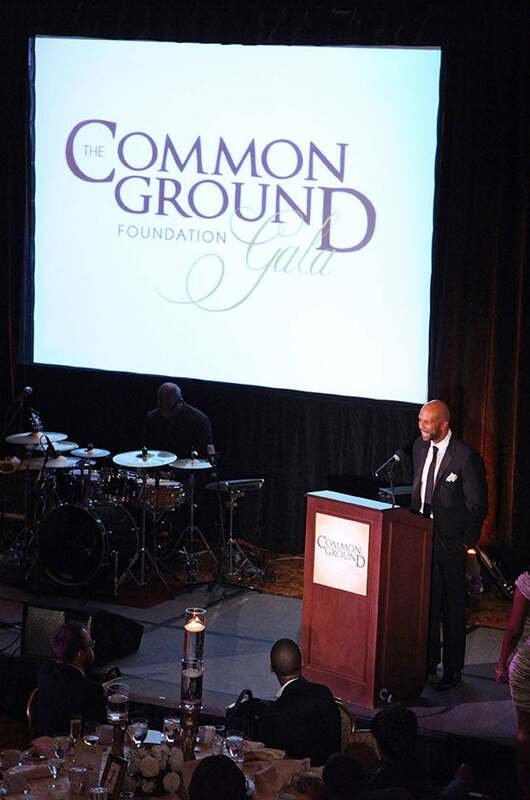 Following the shooting death of Michael Brown in Ferguson, Missouri, Common appeared in a documentary short film, Beats4Justice, to lend his voice for change.